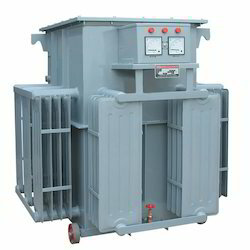 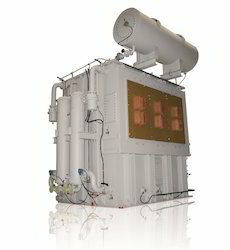 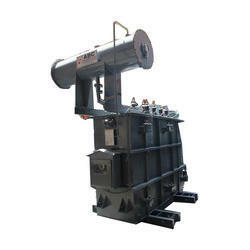 We are one of the leading manufacturers, suppliers and service providers for a wide range of transformers. 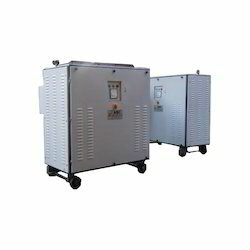 Designed using the A Class/ F Class insulation, these are appreciated by the clients for high operating frequency, wide operating voltage range, high durability, low temperature rise, oil & grease resistance, less maintenance and trouble free service. 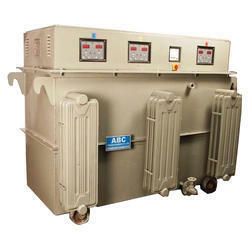 Apart from this, we are also engaged in offering after sales services, which include installation training, operational training and onsite support for our transformers. 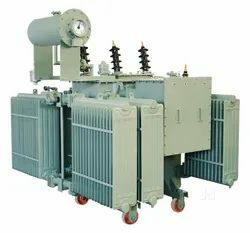 Our wide range of transformers includes distribution transformers, power transformers, dry type transformer, auto transformer, furnace transformer, isolation transformer, servo transformer, potential transformer and current transformer.